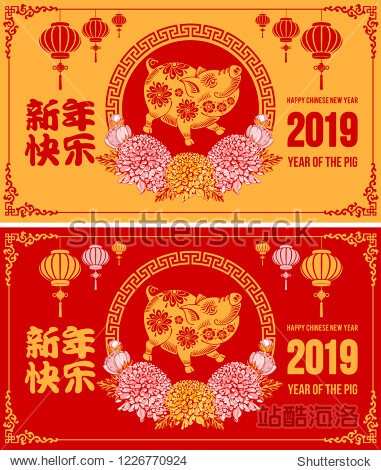 Design of festive card for Chinese New Year 2019 with cute pig zodiac symbol of 2019 year and flowers. 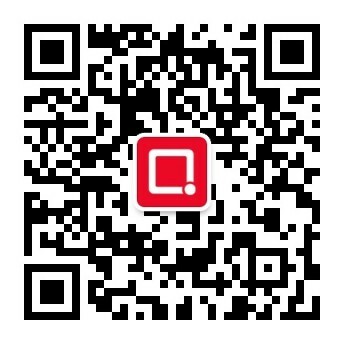 Chinese Translation Happy New Year. Vector illustration.